The annals of the global arms market are fraught with controversy. Despite the attendant ugliness, nation-states consider it imperative that suitable weapon systems are purchased for their armed forces. This is what makes the global arms business so vital and, more importantly, lucrative. But deals can go awry for a number of reasons. More often than not, what royally screws a major weapons purchase is politics. This is why any self-respecting state that values its sovereignty should strive to go indigenous. The Islamic Republic of Iran learned this lesson the hard way. Faced with crippling material losses after a decade-long war with Iraq, the next 30 years was spent re-acquiring new weapons—mostly Russian—and building its domestic capabilities. The latter has been somewhat successful if Iran’s latest boast of carbon fiber production is anything to go by. Iran is also self-sufficient in manufacturing its own conventional ordnance and ammunition. The country’s growing ballistic missile arsenal is no carefully orchestrated bluff either. These achievements don’t mean the IRGC is always successful. Case in point: the torturous and downright embarrassing S-300 fiasco. To avoid a narrative of Homeric proportions, the (true) story goes that in summer 2010, Russia reneged on its deal with Iran. Russia has sold the Islamic Republic a lot of hardware in the 1990s, including submarines, T-72’s by the hundreds, and SAM systems. 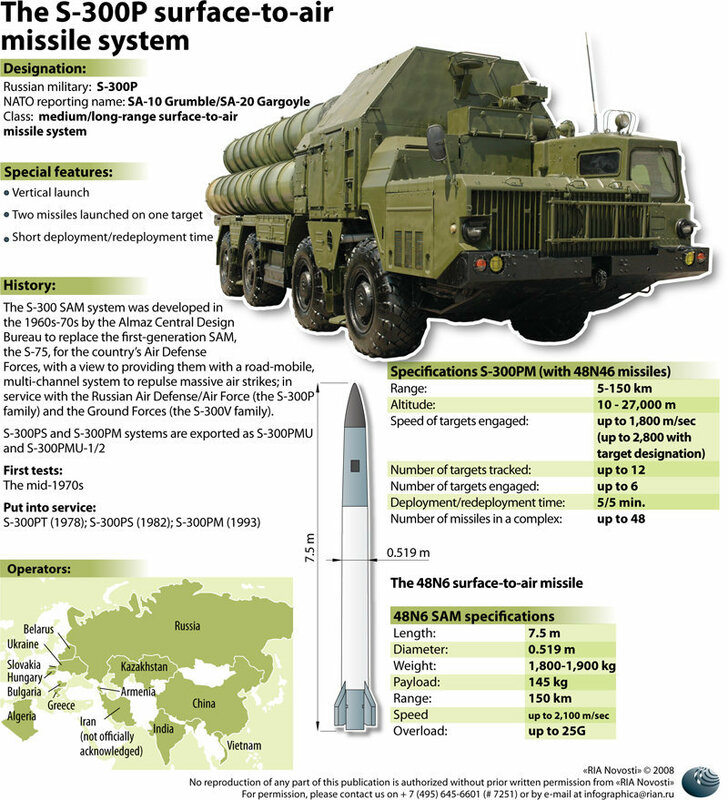 The S-300 purchase was just the latest in a very profitable relationship. Why did it get nixed by Moscow? Because Israel lobbied against it, using drone technology as a bargaining chip and other so far unknown machinations. The S-300 is a fearsome air defense system that, if deployed by Iran, could actively deter any preemptive strikes on its nuclear facilities. Thus, in a brilliant case of masterful diplomacy, Israel managed to coax Moscow from its obligations. By way of lame excuse, Russia pleaded a UN Resolution to defend its decision. The bad part is Iran already paid for the S-300, five batteries of them in total. What ensued is a case study in bad business practice. No S-300 ever arrived in Iran and to save face, the IRGC made it known via certain state-controlled news outlets that it managed to reverse-engineer the S-300. The “reverse engineered” S-300 line is already a couple of years old. The IRGC continues milking it and has gone as far as to parade a comically suspicious model of an S-300. In fact, IRGC military parades are notorious for how they showcase Iran’s hard power—inert UAVs are pulled on top of flatbed trucks and the much hyped Zulfiqar MBT is refitted to look like an M1 Abrams. Despite the dubious nature of Iran’s chest-beating claims, its armed might shouldn’t be underestimated, more so its covert ops abroad. From the Iraqi insurgency to Southern Lebanon (and even the unrest in Syria), the Islamic Republic’s shadow warriors are engaged in a high stakes game of geopolitics. To conclude, the latest chapter in the Iran-S-300 saga, which previously included threats of a law suit, arrived last week. Fresh reports indicated that the IRGC has finally perfected its own S-300 after years of trying. According to the news releases, it’s actually a better and improved version of the S-300. What?